When you plan to roll out your SaaS business plan it's typical to look at marketing and development as separate entities. Two islands, only accessible by boat. People often forget the interlink of these two, they place themselves in the category of marketer and developer. The marketer's job is to drive traffic to the website and to convert it to trial signups through proper copywriting. The developer's job is to build a great product, so that those signups, eventually become sales. The higher you are in the funnel, the more important the marketing role is. As you move down, development starts to take over. Once people are in the tool and using it, it really has to sell itself. 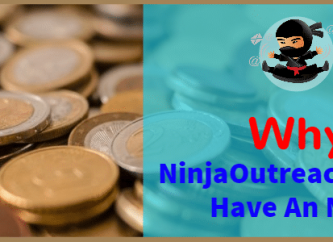 So, when we're trying to increase the number of daily signups at Ninja Outreach - we should be focusing on our marketing efforts to drive traffic to the website and generate signups - right? The more you dig into it, the more you realize that the overlap between marketing and development is greater than it seems. 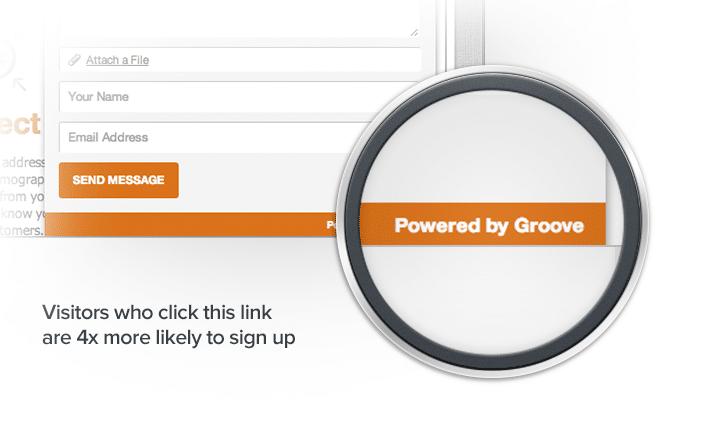 Development not only can increase signups on its own, but it can also be the source of visitors to a website. Groove cited this as one of the 7 pivotal implementations they did to get from 0 to $30k a month in under a year. Similarly, I've heard Rob Walling talk about benefiting from this same strategy for his email automation software, Drip. This is purely a development-focused approach to getting more visitors. At Ninja Outreach, we're working on social integration as part of the web application. Social integration has a lot of practical applications to the core software, such as allowing users to follow influencers on their social media accounts. But it also allows them to share things from within the app. It could even include your affiliate link. In this way, we are adding value to our users, but also building in social media marketing as part of the tool. In other instances, features (or the lack of them) play a large role as to why someone signs up. It might not be the copywriting or the design, but instead one key feature that is a real pain point for them that they see mentioned. Advanced Search - This feature would bring in Google Search Operators into the search to allow people to prospect better. Advanced Import - This feature would allow someone to import contacts from another tool into ours. In my mind, the advanced search is more tailored towards helping signups convert and retaining current customers. Because it provides users a superior prospecting solution, which is something that a non signup wouldn't even know they needed (they don't know how good or bad the prospecting is until they sign up). On the other hand, the advanced import is a feature that has the potential to bring in new signups, because it's taking a very sticky element of a competitor (the fact that you're storing data there) and making it easy to switch. Given that each of these tasks are fairly similar in terms of development time, if I'm trying to increase the number of signups, as opposed to our conversion rate (which is fairly high at 35%), I would want to go with the Advanced Import feature. And what about examples of marketing farther down the funnel? Superior onboarding through email marketing, such as a 7-day course teaching our users how to use the software and the benefits of influencer marketing. Retargeting, directly focused on trial signups, to stay in the forefront of their mind and make sure they are giving the product a fair chance. Which part of the four stages of the SaaS funnel has the most room for improvement? 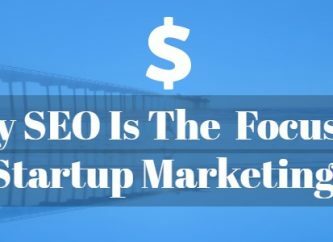 What marketing AND development efforts can be implemented to improve it? Since for us, sign-ups is the big issue, I've been thinking about development more from a marketing perspective and prioritizing that way. Later on, if activation to sales ever seems to languish behind, I'm going to switch gears to think more about development features that will allow current users to extract more value from the software. Marketing and development are not two islands after all. They can work in unison to move the product forward through all stages of the funnel. 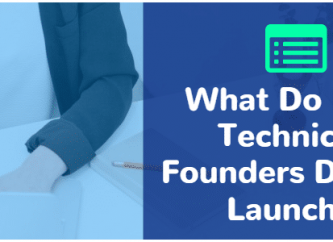 What Do Non Technical Founders Do Pre Launch?